Ideas on the origin and transmutation of species across time. 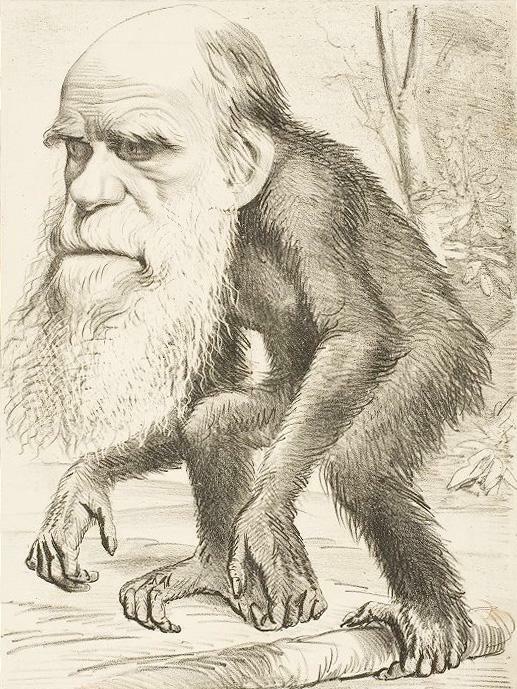 The advent of the evolutionary thought (common descent and transmutation of species). 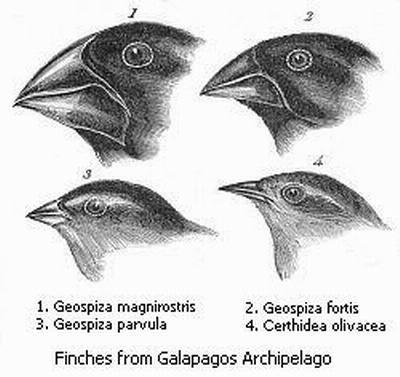 Signs of evolution: adaptive radiation, adaptive convergence, fossil series, geographical distribution of fossils, biochemical similarities. Lamarck's mechanism of evolutionary change. 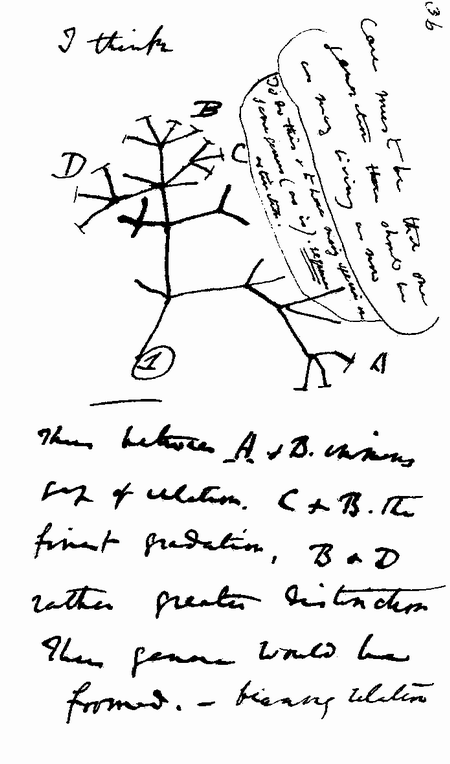 Darwin and Wallace's mechanism of evolutionary change: evolution by natural selection driven by the environment. 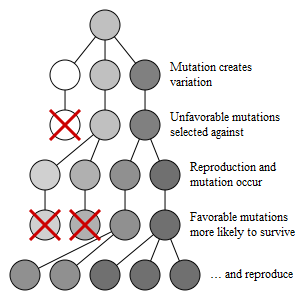 Genetics and evolution: mutation, recombination, natural selection of alleles and genetic drift. 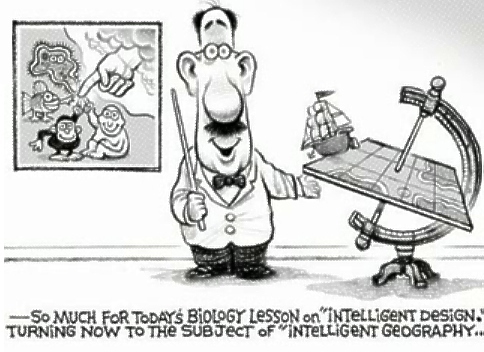 Evolution by natural selection in action: some examples. 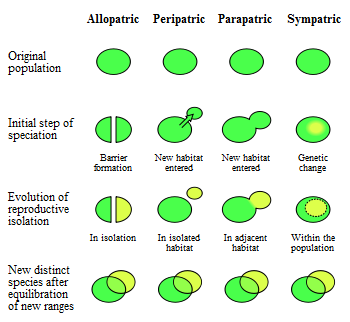 Main outcomes of the evolution by natural selection: adaptation, extinction, coevolution and speciation.